Beauty advice via video tutorials. Available now on our blog. Learn what motivates Angela to inspire beauty and IndiviDUALITY in others. Our new line of products will be launching soon. Get the details and updates here. 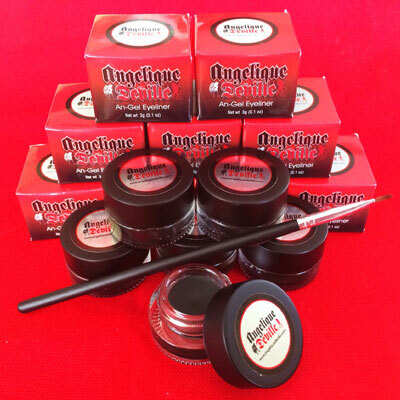 Want to carry Angelique Deville products in your store? We have some great bulk purchase options available for you. Call Today.